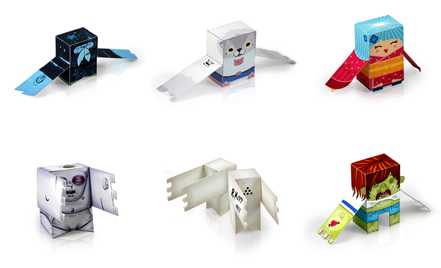 Download, print, build and create your own flat-pack toys. They fit on an 8.5"x11" page and can easily be made in under 20 minutes. Fire up the color printer, grab some double-sided tape, thick matte paper and dive in. CLIMATE CHANGE: PLEASE VOTE AND RATE MY VIDEO. THANK YOU. Started by Confidential Jan 12, 2010. 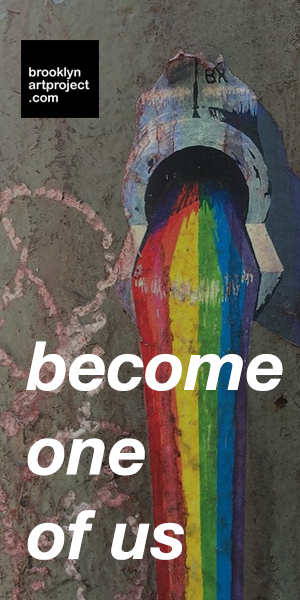 Started by Anthony // Brooklyn Art Project. Last reply by Louise Gains Jan 20, 2009. 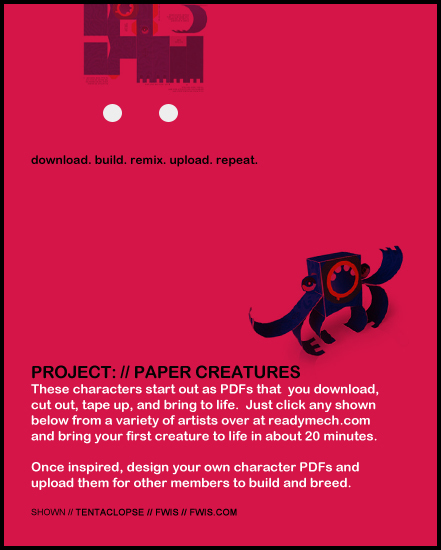 You need to be a member of Paper Creatures // DIY Flatpack Toys to add comments! This was my final attempt! I made the Paper Mouse for my mousespottersguide project, and I am going to offer Free downloads as Flat-Pack Cut-Out-and-Make. Plus limited Editions to Buy. I have made a very simple cube but with my inyouri.com logo on it and sections of some of the Art-Works to be found on the site. You can see this cut-out cube on my page on this site or on www.inyouri.com Editors page. Thank you for starting this group, it has been very inspiring !!! Made thus myself!!! i used a template i found on the internet and mdified it slightly. Urban Paper the Movie from Studio N8 on Vimeo. Here is a link to an interesting project that we should all support and get involved with.